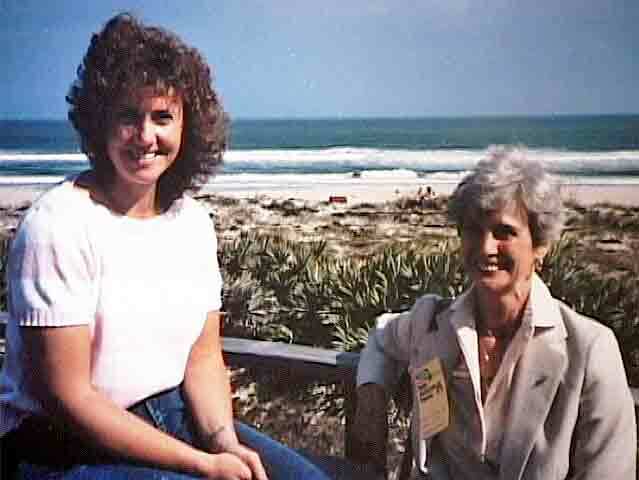 UPDATE 1/28/13: Christa McAuliffe Day is celebrated every year on this day to remember the time in 1986 that seven lives including Christa’s were lost when the Space Shuttle Challenger exploded. Loving wife. Dedicated mother. Devoted teacher. Role model. Christa McAuliffe was all of these things. She came to symbolize limitless human potential as the first teacher in space. Friday marks the 25th anniversary of the Challenger disaster, the shuttle mission that claimed the lives of Christa and 6 of her fellow astronauts when it exploded 73 seconds after take off in 1986. It shocked the world.